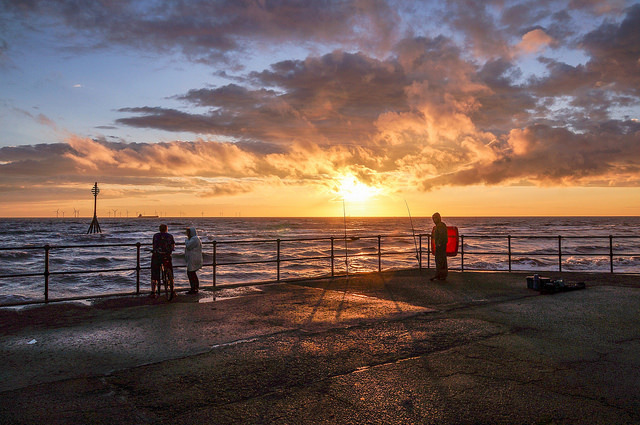 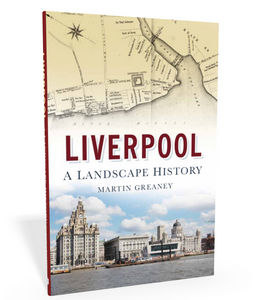 Continuing our look at the men and women who have had the greatest impact on the Liverpool landscape, this time we examine the work of Jesse Hartley, dock engineer. 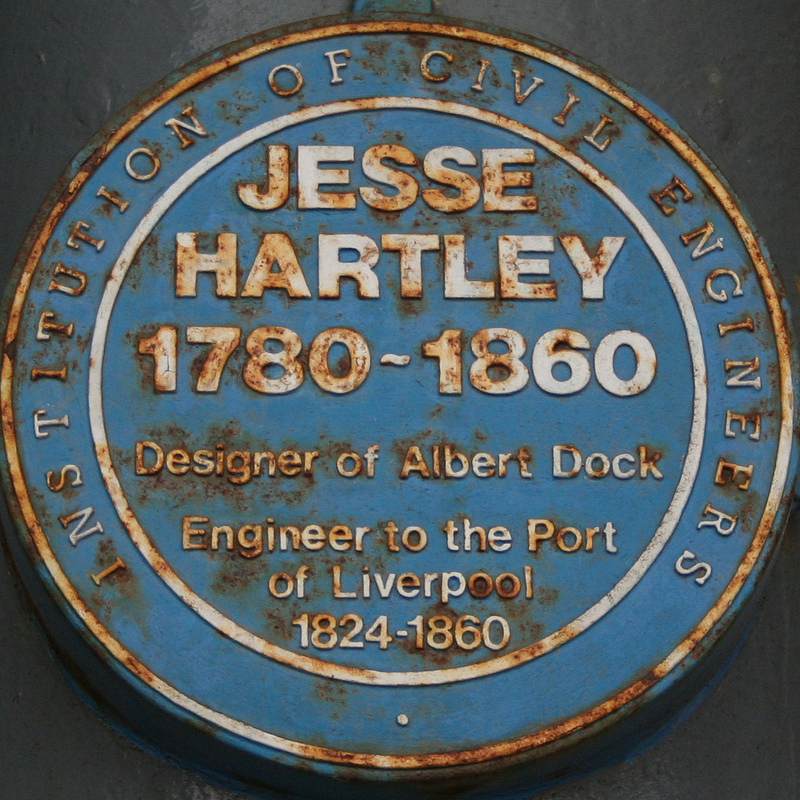 Jesse Hartley (1780-1860) is best known as the architect of the Albert Dock. 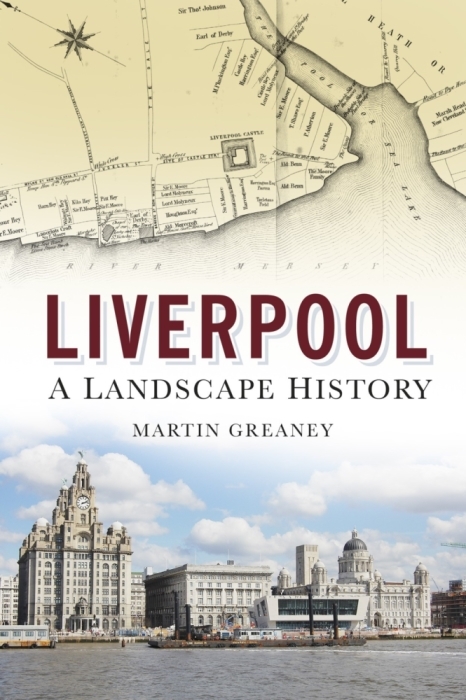 But this was just one of his achievements as Civil Engineer and Superintendent of the Concerns of the Dock Estate in Liverpool from 1824 to 1860, and his career was one which changed the face of Liverpool. 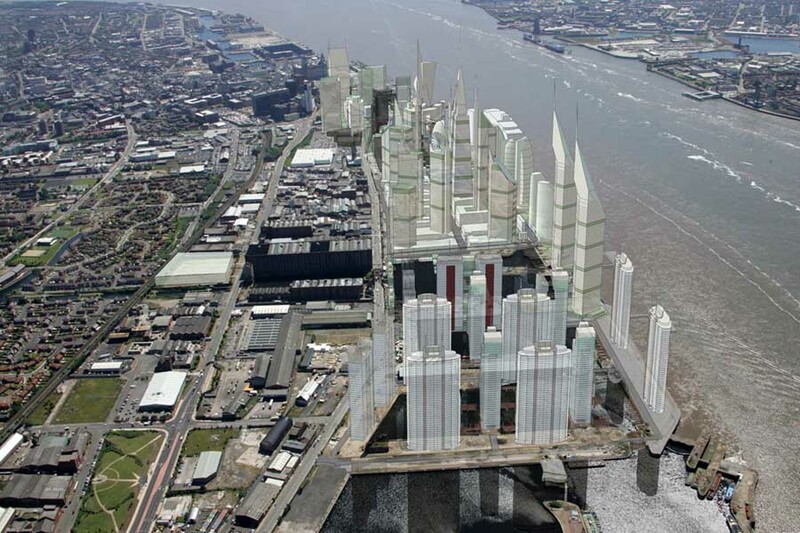 It’s a landscape we can still see today, and his buildings continue to affect how we move through and how we deal with the built environment of the city.